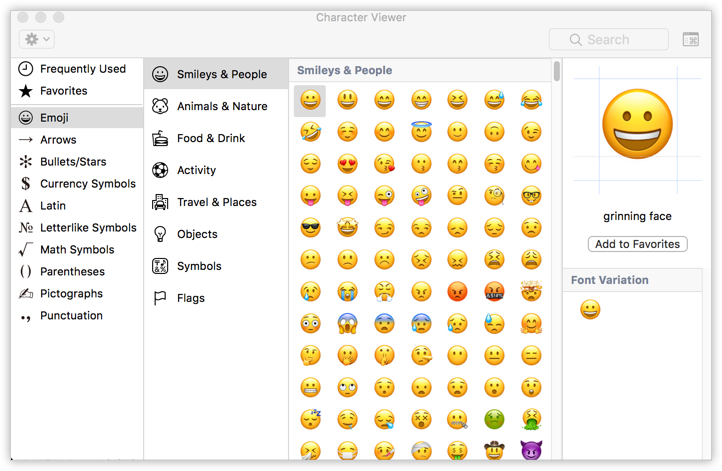 LibAnswers 2.15 Update – Redesigned Chat Widgets! Take advantage of the new functionality (outlined further below), like asking for contact info or sending a LibCal My Scheduler link. If you had added Custom CSS to a widget, you’ll need to edit that widget and redo the CSS. All class names changed in the new widgets, so CSS changes need to be redone. Until you do this, your widgets should just have the default look. How do you know? Edit a widget in LibAnswers > LibChat > LibChat Widgets and check out the Custom CSS box. If there’s something there, you’ll want to check out the new version and redo customizations. When you log into your LibAnswers system, you’ll see the LibChat / Stand-by Alerts area at the top looks a bit different. We redesigned this area to make it a little clearer what was happening there. LibChat is Online / Offline: see whether or not anyone in your system is online with LibChat. 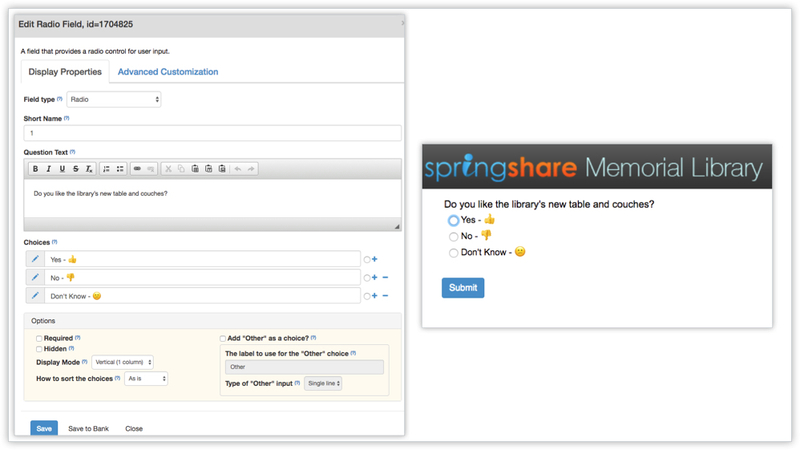 LibChat: You are Online / Offline: for your account, specifically; sign in or go to the LibChat dashboard, depending on your status. Stand-by Alerts toggles stand-by alert notifications on / off. Did you notice the profile picture there? 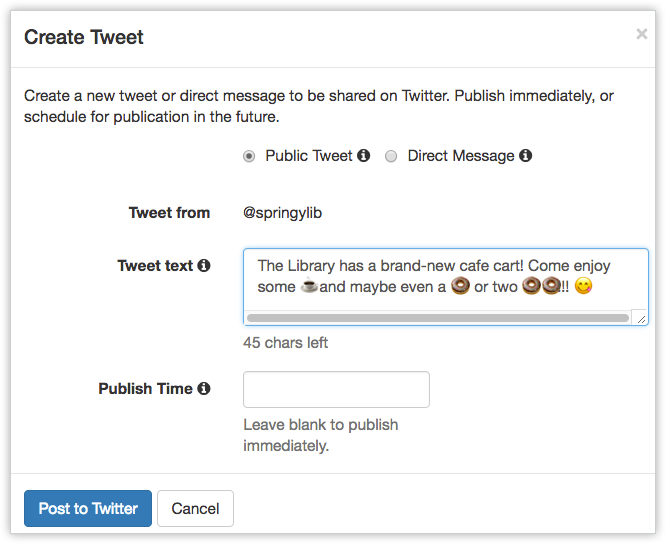 Set a profile pic for yourself or for a LibChat Department for use with the new widgets! Click your email address in the upper right hand corner to choose your LibApps profile pic or a generic profile pic. Edit a Department (Admin > LibChat Set-up) to set a profile pic for a department. Department profile pics are used with proactive chat, in the initial proactive window. Individual profile pics are used within the chat itself. Have you ever been logged in at one location, then moved locations, realized you forgot to log out of LibChat, and needed to log in again? Well, now you can easily log yourself out of other locations! If you’re logged in at one location and then log in again at a new location, the error page offers an option to log other locations out of LibChat. Contact Info: Make patron follow up easy by requesting contact info (email / SMS number) right on the widget login screen or anytime during the chat. On the Create / Edit Widget page, look for the “Prompt for contact info” option in the “Before the Chat” section. Once selected, configure additional options: Contact Request Message (message sent during a chat) and Require contact info at start (of chat). While chatting with a patron, you can use the i icon at the top of the chat box to see if they submitted their contact info. If they didn’t, use the address card icon at the top of the chat box to request it! If you don’t prompt for name, contact, etc., before a chat begins, it will also request those fields, including custom questions. Follow Up Message: New setting for the message sent if patron is inadvertently disconnected (internet connection trouble, etc.) or if they get the delayed claim message, allowing them to submit a ticket for follow up. Ratings & Comments Additions: Users can now check a box to email themselves a transcript or request to be contacted for follow up right in the Ratings & Comments area! If they have not already entered contact info (email / SMS), they’ll be prompted to do so. Modify the labels on these checkboxes by clicking on that area in the widget builder preview. LibCal My Scheduler: Send your patrons a link to your My Scheduler page right in your chat! Update your LibAnswers profile (click your email address in the top right corner) to define your personal & system level My Scheduler URLs. Also (optionally) included as a button in the proactive chat / offline chat messages. Use the widget settings to set a group / personal My Scheduler as the button link. Floating Widget: A new widget type that puts a chat icon at the bottom-right of your webpage. When clicked, the widget opens to full screen height, maximizing available chat space. This widget can be minimized / maximized without losing the chat, which is especially great for mobile devices, if the patron wants to see the page behind the chat again. 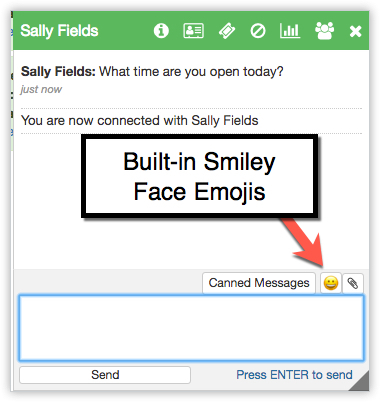 Like other chats, it can also be popped out into its own window, so the patron can take the chat with them. Here we are – the patron-side updates! The entire look of the widgets has changed, from top to bottom. Left/right side messaging, so it’s easier to follow the conversation with a familiar text-message-like layout. As mentioned, profile image inclusion, to create a stronger connection with your patrons. Buttons for overall widget actions, like sound, are at the top and message related actions, like file attachments, are at the bottom. Feedback is integrated into the end of the chat vs. taking over the window. It also includes the option to email a transcript, so patrons don’t have to click the icon separately at the end of a chat. Patrons can elect to be contacted for follow up, if that’s been enabled for the widget. Their message is submitted as a ticket in LibAnswers, which provides notifications to you however you have that set up (email, LibChat, etc.). As mentioned above, if a patron happens to get disconnected, they’re able to enter their contact info and submit a ticket to the system for follow up. Once a chat has ended, the x (end chat) icon changes to a reload icon, allowing the patron to start a new chat, if they wish. LibChat statistics export now correctly shows the total number of chats (vs. 0). You know you chatted, LibAnswers knows you chatted, the stats show you chatted…and now the total number in the export has fallen in line to show you just how much.